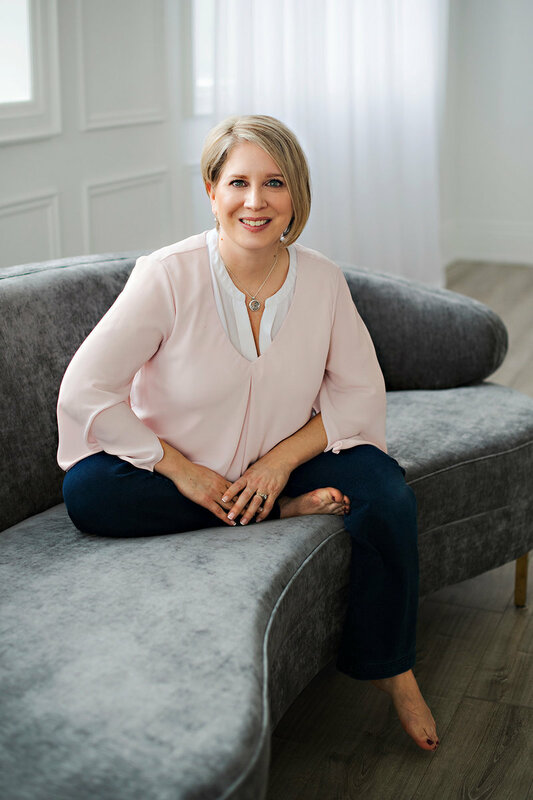 Whether you’re expecting, just had a new baby, or have a little one experiencing a milestone, I’d love to take a moment to welcome you into our studio. 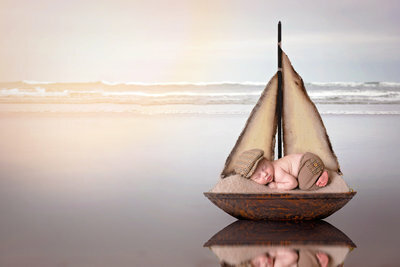 We photograph newborns up to six weeks of age and pride ourselves on speaking the language of new parents who want lasting, unforgettable photos of their newborns. We’re known for our newborn composite images which allow us to capture dreamy photos of your newborn without compromising their safety. By combining two or more images through special editing techniques, we have dozens of backdrops and props for you to choose from. Before your eyes, you’ll see one image transformed into another! I am a fully-certified newborn photographer trained in newborn safety with Accredited Professional Newborn Photographers International (APNPI), so you can feel confident that your child is in great hands. 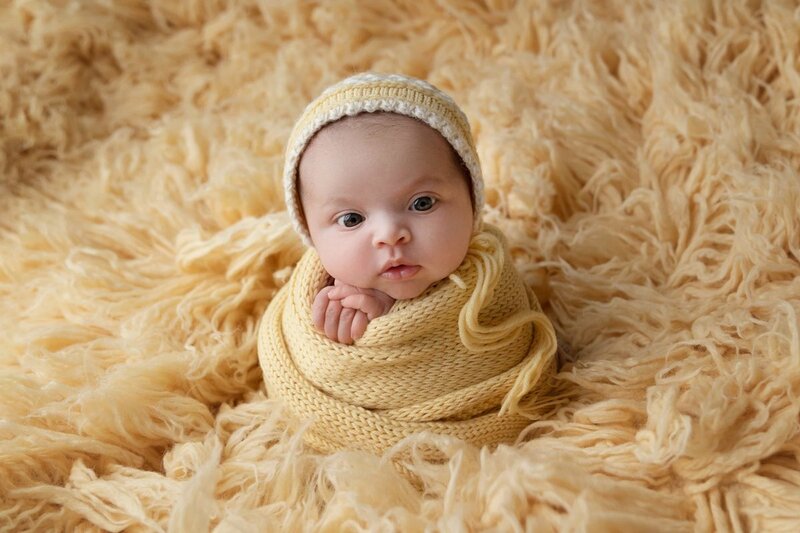 I’ll pose your child using established and trusted practices specifically for working with your precious newborn. My style has been defined as light and bright, but I also love capturing earthy, moody photos. To me, children are precious and what I love most is the care and attentiveness it takes to capture their first moments. Since my journey started with photographing my son’s early days, to me, taking photographs is a part of showing my son how much we’ve loved him through every stage of his life. Several of my clients have called me a baby whisperer because we can always put your child at ease so the session is relaxing, fun, and full of great moments. I would love to make you feel right at home in our studio in Oakville. We offer baby, children, maternity, and family sessions, too! 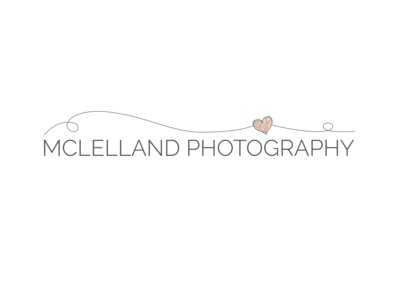 The McLelland Photography Studio Address is 513 Anthony Drive, Oakville. Directions can be found HERE.